Keep on the lookout by subscribing to our news letter ! 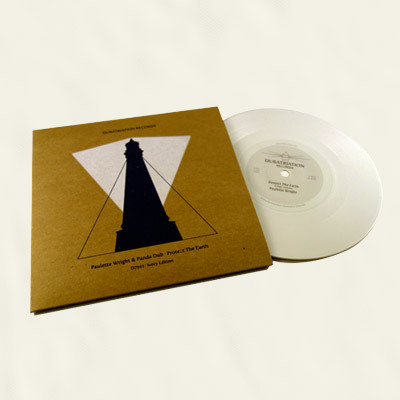 New 10″ vinyl release out now ! 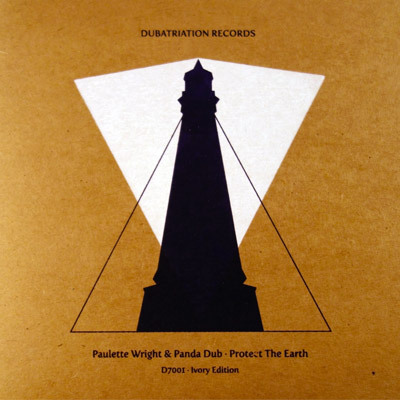 “Protect The Earth” by Paulette Wright & Panda Dub was the very first single to be released on the label. It quickly became a collector, very appreciated and highly wanted until nowadays. That’s why we decided do repress it 5 years later, this time on white “ivory” vinyl bagged in a screen printed company sleeve. For all who missed the original print run, here is a new chance to get this anthem again !